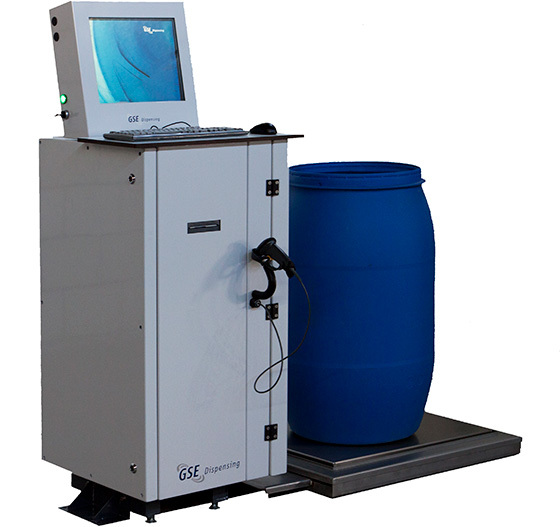 The Return Weigh Station (RWS) gives you full control over the management and weighing of (return) ink batches. The Colorsat RWS comprises a control cabinet which houses a computer with keyboard and monitor, and a 35 kg / 77 lb weighing scale (300 kg / 660 lb optional). 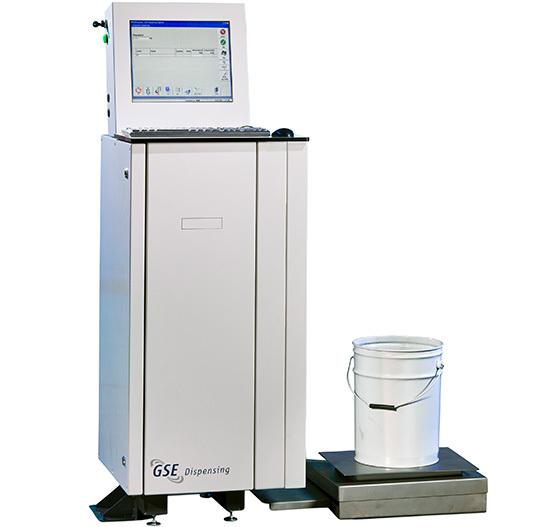 The system leads the operator through a step-by-step controlled process to weigh press return inks. With the optional barcode package, you can print a label with a barcode for every batch weighed for identification purposes.